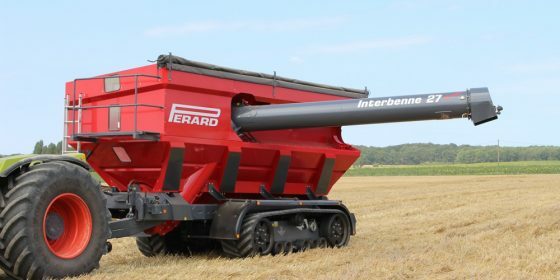 Perard has designed two families of travelling platforms: X-Flow and Interbenne. 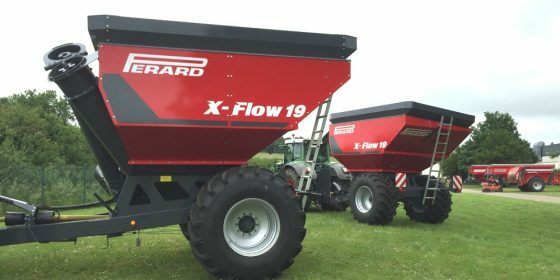 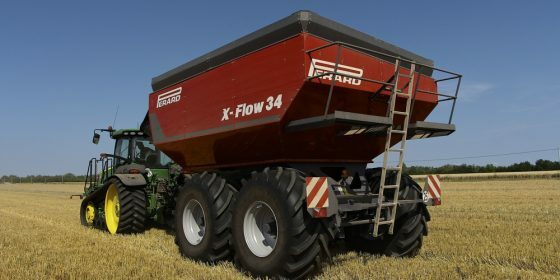 X-Flows are travelling platforms equipped with a large transfer screw to optimise harvesting operations while limiting compaction. 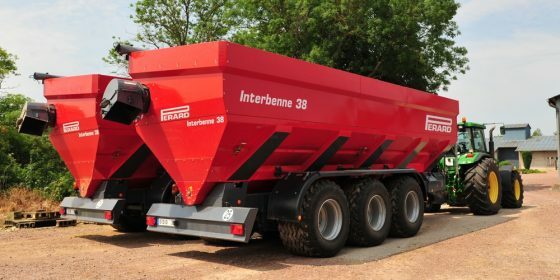 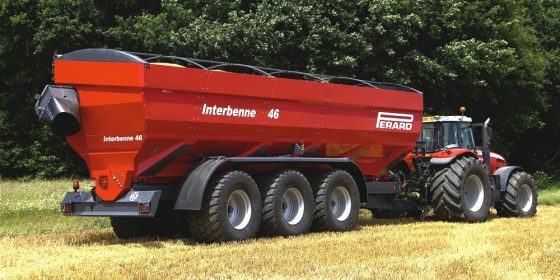 They are available in two ranges, single-axle or double-axle, with 4 models, from 15 to 34 m³.